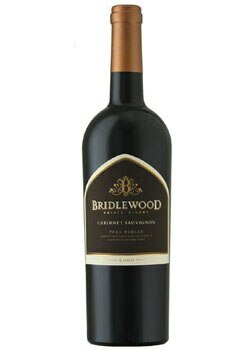 This classic Cabernet displays intense dark fruit flavors with excellent depth and structure. Aromas of earth and black currant reveal flavors of blackberry and chocolate with hints of pomegranate, earth and molasses. Enjoy this wine with a juicy grilled steak or leg of lamb. What's your favorite summer wine? Share your thoughts with us and other readers on our forum!